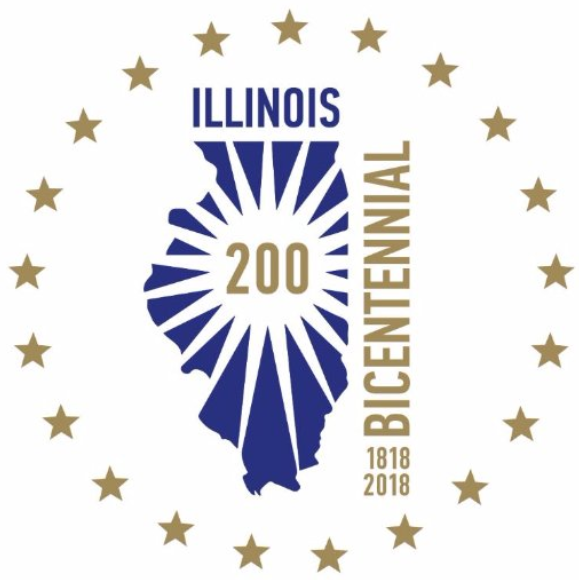 December 20 - 5K Smile Train Fund Raising Event 8:00-9:30 a.m.
December 21 - Winter Break Early Dismissal at 1:45 p.m.
We will celebrate Illinois' Bicentennial on Monday with some classroom activities. We encourage all students and staff to wear something related to our state on Monday, December 3rd. For further ideas, check out the Illinois Bicentennial site below. Our 4th and 5th grade band and orchestra students will have their first concert of the year on Thursday, December 6th beginning at 6:30 p.m. in the Ridgeview gym. 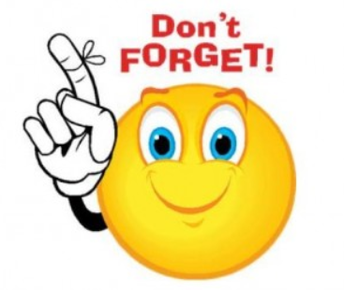 Students should arrive no later than 6:15 p.m. that evening and the performance will begin promptly at 6:30 p.m. Our Ridgeview students join our Dunlap Grade School friends for our band and orchestra concerts. We look forward to their first performance of the year! Mrs. Kuethe's class has been hard at work decorating school supplies and creating items such as slime, stress balls, origami and hats; which will be available for purchase during the Smile Train Fund Raising Event. 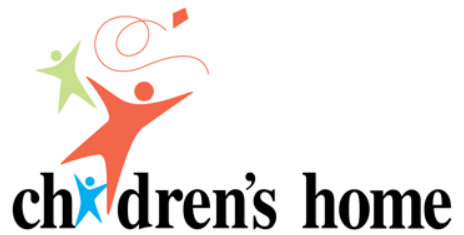 This event will take place on Thursday, December 20th from 8:00 to 9:30 a.m. All proceeds will go to Smile Train, to benefit children born with cleft lip and/or cleft palate. Winter Class parties will take place on Friday, December 21st at 1:00pm unless another time has been communicated by your child’s teacher. Winter class parties will conclude by 1:30 on Friday to allow students time to prepare for the 1:45 dismissal. Based off of our recent snow day, our current last day of school will be moved to Friday, May 24. This will also be the SIP day. Please note that if we have additional snow days this year, we will continue to push back the SIP day so that it falls on the last day. The Ridgeview Elementary PTO has partnered with Shutterfly and TinyPrints and 13% of your all your purchases will be donated back to RES. This is a simple way to raise money for our school! 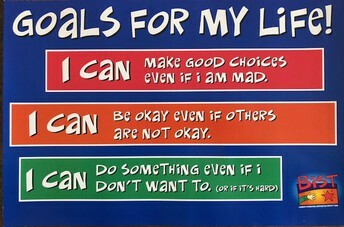 Use the following link to start earning: http://ridgeviewelementary.shutterflystorefront.com. If you aren’t familiar with Shutterfly and TinyPrints please check them out! They have so much more than just your Holiday cards which includes photo books, every day stationary, address labels, photo prints, mugs, jewelry, gifts for pets, and so much more! 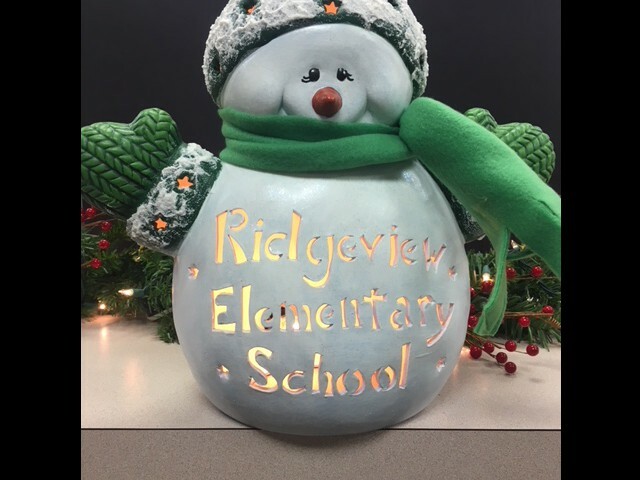 Thank you for your continued support of the Ridgeview Elementary School PTO! Ridgeview Spirit Days are held on the first Friday of each month. 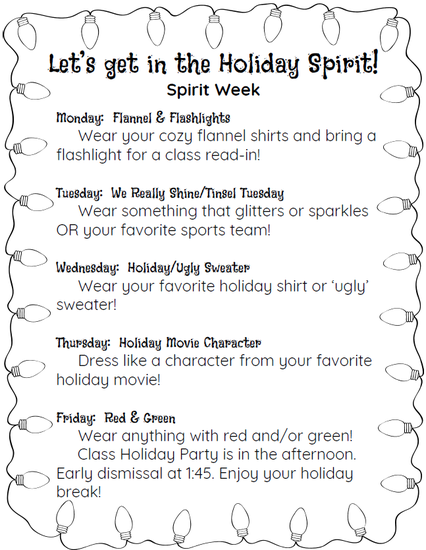 The next Spirit Day will take place on Friday, December 7th. 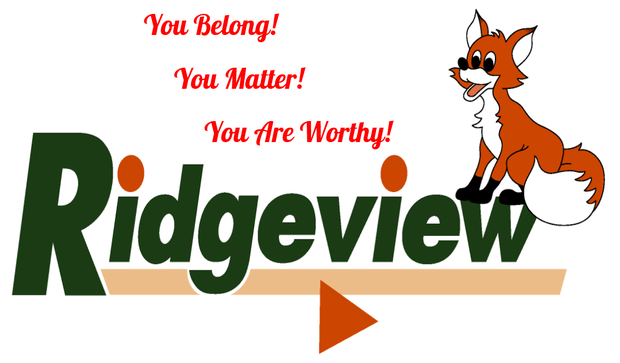 During RES Spirit Days, students are encouraged to wear Ridgeview logo clothing or our Ridgeview colors of green and orange. PTO volunteers pop popcorn for our students; which is distributed during lunch time. Ridgeview students and staff have already collected $446.50! 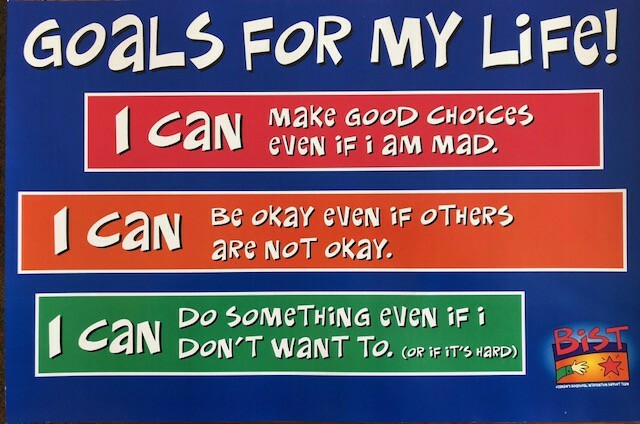 The graphic below outlines the daily themes of our Holiday Spirit Week which takes place the week of December 17.